Luxury fashion houses are designing home ware in addition to couture and the collections are worth splurging on…. 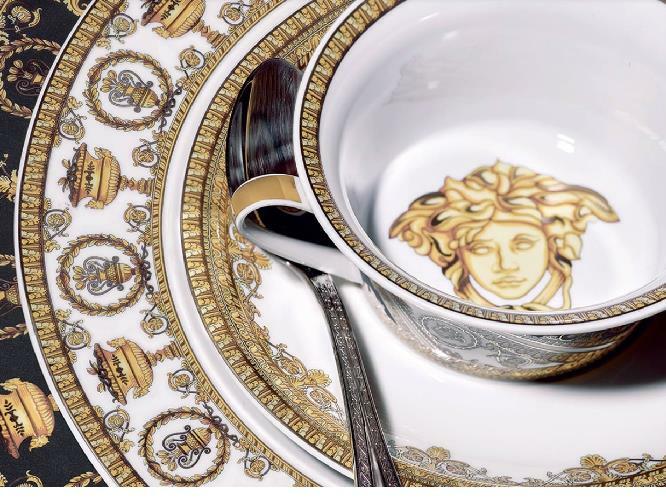 Famous couturiers like Versace, Armani, Missoni and more recently, Gucci are extending their savoire faire from the four corners of the wardrobe into the home. With branded hotels also gaining popularity, why wait for your next holiday to live in style? We put together a few stores you must walk into to with your home empty and pockets full. Hermès’ home decor blends traditional and contemporary design with the marriage of wood and leather as well as steel and fabric through stunning detail and quality craftsmanship. Using only the highest quality materials that epitomize the sophisticated character of the brand, their collection of wallpapers, furniture and tableware is elegant and subtle. 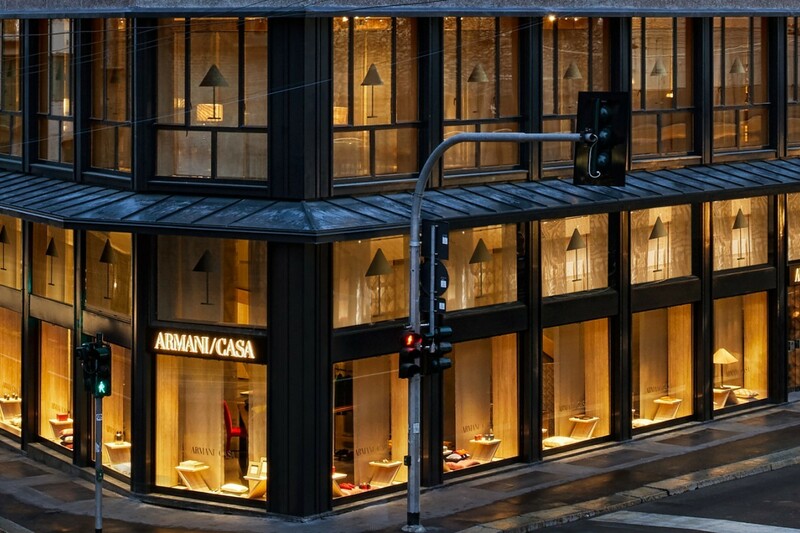 Untouched by seasonal trends, Armani’s distinctive style includes precious materials, splendid textiles, and sophisticated finishes, making it the perfect home to unwind and entertain in. 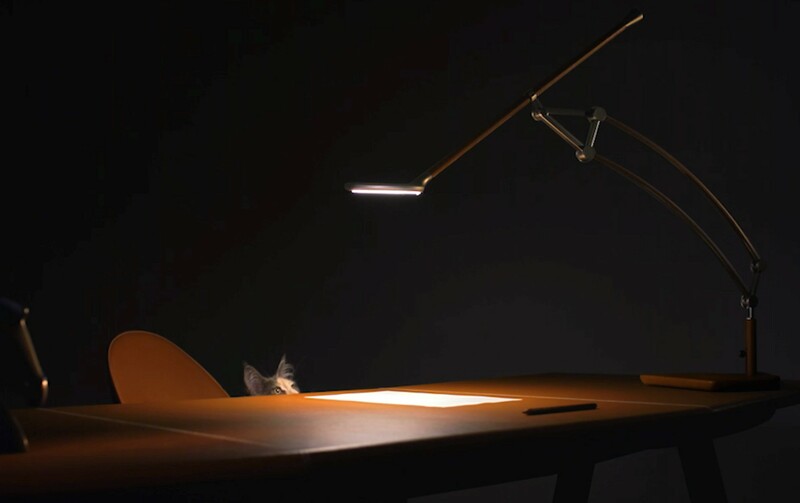 Functionality and elegance are the unifying principles that contribute to the brand’s unique style with various inspirations and design codes lying at the root of their aesthetic philosophy. 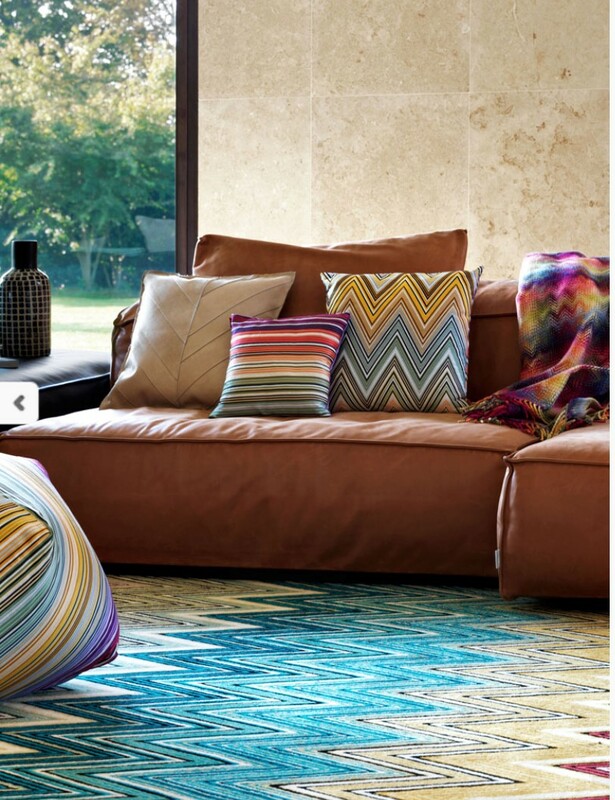 Introducing a range of towels, throws, bed sheets and pouffes, the iconic Missoni zigzag has a place indoor as well as outdoors. The exquisite jacquard fabrics are an oasis of colours and moods that add a touch of artiness to a space, evoking curiosity about the atmosphere. Informal, versatile and welcoming, the simple shapes are easy to shift from one place to another. 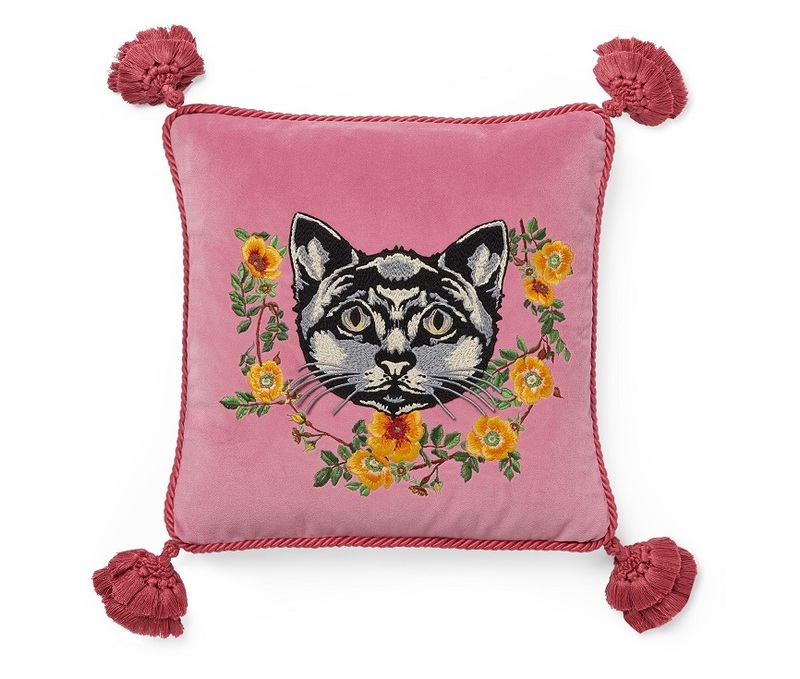 Slated to launch globally in September, Gucci Décor promises to bring an eclectic collection of items which allows customers to dress their own space. The idea isn’t to prescribe a particular decorative look, but elements for a more flexible, personal touch. A multitude of design motifs familiar from Creative Director Alessandro Michele’s catwalk has been reimagined for furnishings and crockery. Blooming flora and creatures appear on cushions, screens and teapots along with unconventional wallpapers for those who want to make a statement. The overall effect is a joyous combination of colour, pattern and design where there are no rules. Versace’s decadence and irreverent boldness do not end at fashion. Boasting a line of home furnishings, fine porcelain and table collections, the creative universe of design is enriched with furniture, textiles and dinner sets. Reflecting everything Italian, Versace’s collection is eclectic and glamorous with an aura of modern-age pizzazz.